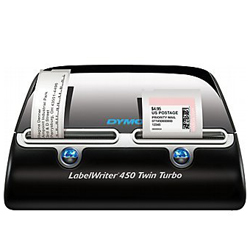 DYMO LabelWriter 450 Twin Turbo Label Printer uses 2 label rolls at a time which enables to you to get more labels in less time. 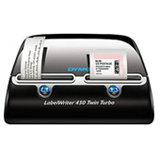 DYMO LabelWriter 450 Twin Turbo Label Printer is the other name of convenience as with DYMO LabelWriter 450 Twin Turbo Label Printer you can print address labels and USPS®-approved DYMO Stamps® postage without switching the label rolls. 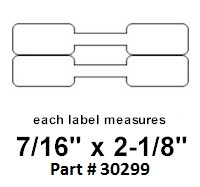 With DYMO LabelWriter 450 Twin Turbo Label Printer, you can also print larger batches by loading two rolls the same label. 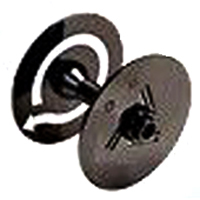 When first roll runs out, DYMO LabelWriter 450 Twin Turbo Label Printer will automatically start the second roll. 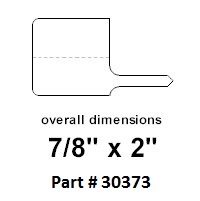 This will enable you to print large lots of labels in less time. 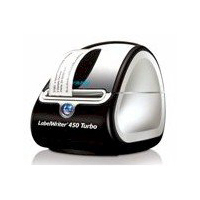 DYMO LabelWriter 450 Twin Turbo Label Printer also prints at an outstanding speed of up to 71 labels per minute! 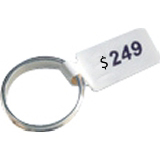 - Print USPS®-approved DYMO Stamps® postage directly from your desktop with no-monthly-fee or long-term contracts.